So How Do I Find How Much My Home Is Worth? The simple answer is there’s the quick way and there’s the right way. 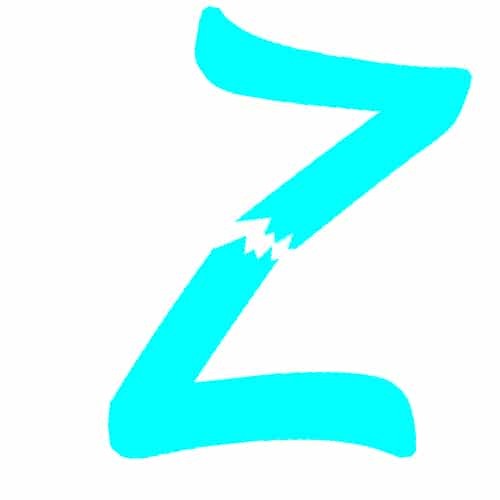 The quick way is to look at an online Automated Valuation Model (AVM), the most famous of which is Zillow’s Zestimate so we’ll take a look at this one. So how do Zestimates work and how accurate are they? Zillow do not say how they come by the valuations that Zestimates produce. It is a fair assumption that they use a complex algorithm which looks at tax records and sales data from wherever they can get it. As mentioned in a previous post many MLS’s are not cooperating with Zillow so the most accurate source of sold prices is not available to them. 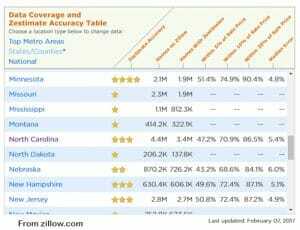 As far as accuracy Zillow’s own figures make interesting reading. In North Carolina the median error is 5.4%. That means half of the Zestimates for $300,000 homes are more than $16,000 wrong! This can be $16,000 higher than the true value or $16,000 lower than the true value. The current Zestimate on my personal home is 38% below its recently appraised value! It is obviously human nature to believe the Zestimate if it shows a high figure and hate it if it shows your home is worth less than you think. So please look at the Zestimate for a broad brush valuation but don’t take it a gospel. Doing house valuation the ‘Right’ way. The best way of valuing your most valuable asset, your home, is to ask an expert. Your local Real Estate Agent is that expert, they have the training and experience and they know the local market. Most agents will do a quick estimate for you for free. If you are looking to sell your home they will then do a full Comparative Market Analysis (CMA). How is a CMA performed? The main priority is to find at least three sold properties which are as close to the subject property as possible, these are known as the Comparatives, or Comps. Choosing the Comps is where the real skill and local knowledge comes in and we turn to the MLS. We have some ‘rules’ that we try to stick with, though it’s not always possible. Firstly we look at age, we want homes within 5 years of the subject. 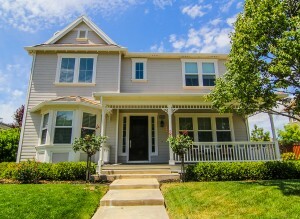 Secondly is proximity, it is ideal if we can find 3 Comps in the same neighborhood. This is not always possible so we have to look at other local sub-divisions. This is where local knowledge comes in, often the closest neighborhoods are not good Comps, they maybe production built vs custom, small lots and close together vs spacious, no neighborhood facilities vs pool, tennis, trails, etc. Once we’ve found suitable candidates we need to find Comps as close to the size of the subject as possible, square footage within 10% is ideal. Style of home is important, we wouldn’t for example use a ranch for a Comp of a two story home unless we really couldn’t avoid it. Once we have our three or so Comps we do our adjustments to account for the differences between the Comps and the Subject. Adjustments are mad for such things as Square Footage, number of bathrooms, fire places, garages, screened porches, decks, patios, location, surroundings and several other factors. 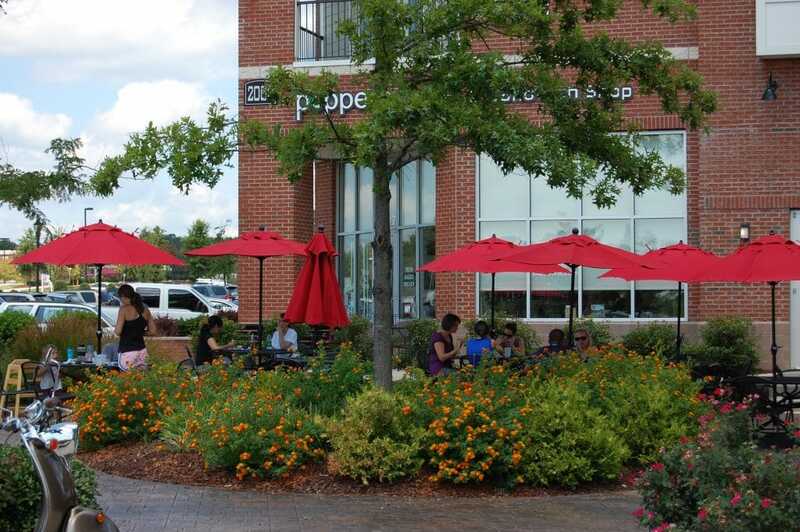 We also allow for any financial concessions made on the sale of the Comps and depending on the market appreciation. Finally the figures are weighted to give higher priority to Comps that are more similar to the subject. Now we have a price range and an average. 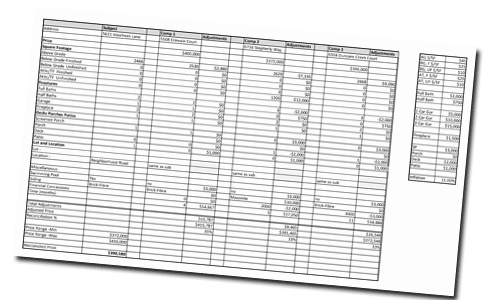 This is what we present to the client and start the discussion about pricing strategy, it is after all the client’s house and it’s down to them to set the price. We have an old adage in our firm, “The agent brings the range, the client sets the price and the market sets the value”. So if you want a rough guess of your home’s value look at Zillow, if you really want to know call Kevin – 919-349-0096. Why Zillow Is No Longer The Best Place To Go For Real Estate. There is no doubt that Zillow is one of the best Real Estate websites ever produced. The user experience on Zillow is excellent and it is full of useful information, this is why it has become the most popular Real Estate website in the world. Trulia runs a close 2nd to Zillow for having an extremely well-polished consumer interface. They both have invested millions into website development and many people across the country use them everyday. In February 2015 Zillow bought Trulia. Most industry professionals expected the merger to cause the real estate giants to dominate the online space even more than they had. But then came April 7th 2015 and that day completely changed the usability of Zillow/Trulia in the Triangle area and across the country. It’s is a little bit political and convoluted but Zillow/Trulia no longer receive feeds from our Triangle MLS and most other MLS’s across the nation. So What Happened on April 7th? This is where it gets a little complicated, but bear with me, please! To fully understand the story, you need to know what an “MLS” is and why it is important. A MLS, or Multiple Listing Service is the central database for REALTORS® in a certain area that they use to post properties for sale and collect local real estate data. Every MLS is different they use different software, vendors, and data styles to serve their area. This makes gathering data across the country a nightmare for large websites. The largest company gathering this data is ListHub. ListHub used to supply the MLS data to Zillow, Trulia, and many other national websites. Virtually every MLS in the county has an agreement with ListHub to access their data. In 2014, Realtor.com (owned not by the National Association of REALTORS but by News International and one of Zillow’s main competitors) bought ListHub. Now that Realtor.com owns ListHub, they have a monopoly on the MLS data flow. Zillow had a contract with ListHub to supply them with national MLS data, which is where Zillow has always received the majority of the listing information on their website. On April 7th of 2015, Zillow’s contract with ListHub expired and did not renew. Realtor.com’s move to cut Zillow/Trulia off from the ListHub MLS feed for good. Zillow was forced to quickly scramble and create contracts with each individual MLS throughout the country to keep receiving new listing data. As there are hundreds of MLS companies throughout the U.S., so this hurt Zillow/Trulia badly. A number of MLS’s came to agreements with Zillow/Trulia, putting them back to business as usual. However many did not, including Triangle MLS. There is no word of when, or if, they will ever come to an agreement. For this reason, all the data that you see on Zillow for the Triangle area will now will be coming from other sources, not from our local MLS. Many homes will not even be listed on there. Some info will be uploaded directly by local REALTORS®, while other data may be taken from small 3rd party sites. 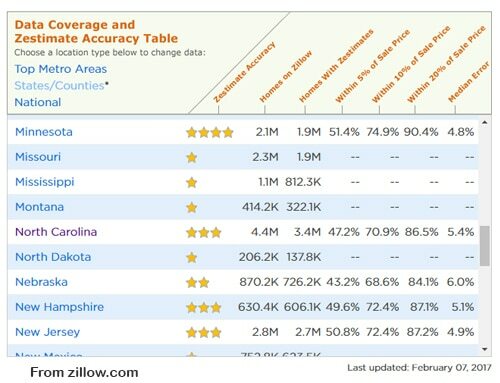 The bottom line is that ZILLOW NO LONGER HAS ACCURATE LISTING DATA IN THE TRIANGLE. How Does This Affect You As The Consumer? When looking at homes for sale it is extremely important to having accurate data. If you’re seriously looking to buy a house, often your emotions run high and every property online is a potential new home for you. Imagine looking for hours, days, weeks, or even months, and then you find the perfect home on Zillow. The home is perfect, it has everything you have been looking for. You reach out to your local real estate agent, only to find out that this home was sold months ago. It happens more times than you will imagine. Sometimes the listings are not even real and were entered by a salesperson who is trying to collect people’s information. When listings are inaccurate it harms local home buyers and sellers. Possibly worse still is that the perfect home for you is not even listed on Zillow and your dream home is gone to someone else before you knew it was available. So Where Should You Look If Not On Zillow? When Zillow received up-to-date info, they were a great choice for Triangle consumers. Now they are very inaccurate and risky to use. Since Reatlor.com now owns ListHub and is not sharing the data, they have become the premier national website to view homes across the country. I hear from clients often that they do not like the platform as much as Zillow though. Trulia and Homes.com are also national options, but neither are receiving direct MLS info. 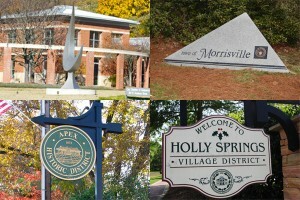 Our local MLS is the most accurate database in the Triangle. It is the central data point where all of the local REALTORS® post new listings, update listings, and record sold listings. This is the data used to accurately price properties for sale, find active homes for sale, and determine where our local real estate market is heading. 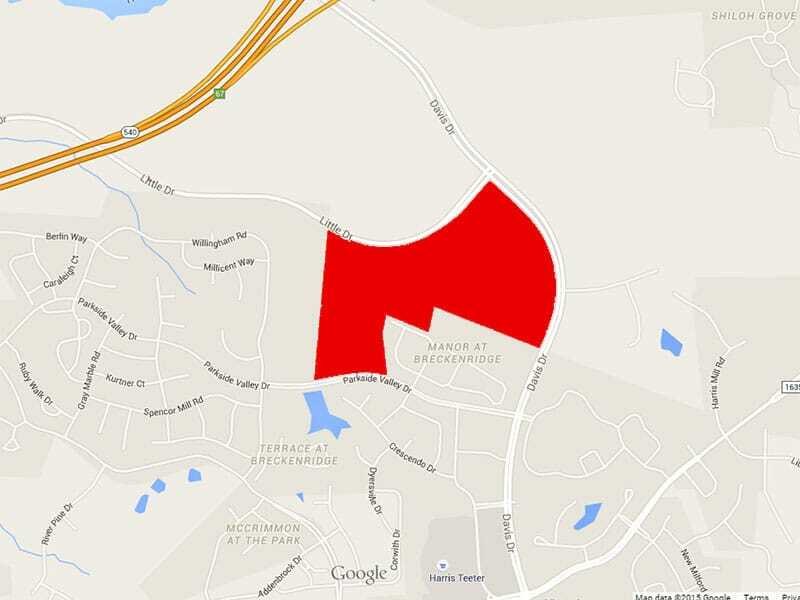 Triangle MLS keeps the most accurate information but does not have a public portal. The answer therefore is to use a local site with an IDX (direct) feed from the Triangle MLS. Don’t be fooled into thinking that all local REALTORS® websites are the same! When I set up my website several years ago I did a lot of research and decided that IDX Co. had the best user interface. I also took the decision, where possible, not to show Contingent (under contract) listings, this may make search returns a little bare but at least you can be confident that they are accurate. Click HERE to check it out. In my next post I’ll talk about Zestimates. If you have credit issues, even bankruptcy, foreclosure or short sale, or if you just don’t have a down-payment saved Rent with an Option to buy may be the answer for you. Coldwell Banker HPW have teamed up with Home Partners of America to open up much of the ‘for sale’ housing market to Rent with an Option to Own. Click HERE for more details. If you want to know what your home is worth contact a Real Estate Professional. 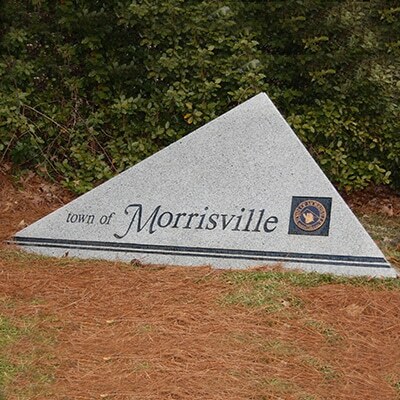 Morrisville has come out top in a survey conducted by mooveto.com as the best city near Raleigh for Families. Cary was second, Apex third, Holly Springs and Wake Forest 5th. Click HERE for the full report. This is not really a surprise, the top four Raleigh Suburbs, according to a recent Movoto survey, are those in Western Wake County. 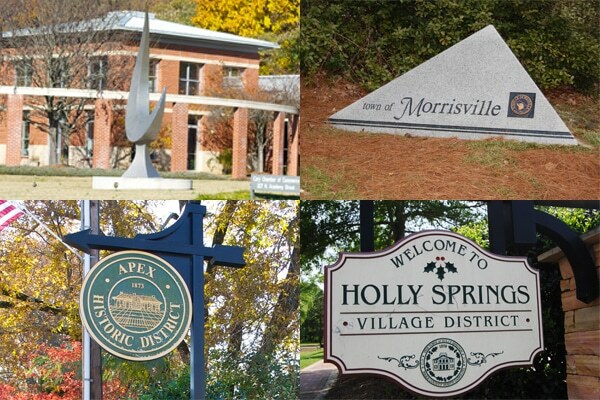 Cary and Morrisville tie for first place with Apex and Holly Springs close behind. Factors in the rankings include median household income, median home prices, unemployment rates, crime rates and average commute time. Hello and welcome to the all new KevinLingard.com. The old website grew, change and developed over the past 8 1/2 years but this is the first ground up rebuild. Please let me know what you think of the new look.